The Long Term Care Ombudsman Program provides a way for nursing and rest home residents to voice their concerns and have their complaints addressed. The Long Term Care Ombudsman Program receives and investigates concerns, problems, and complaints so that residents can live their lives with dignity and respect. 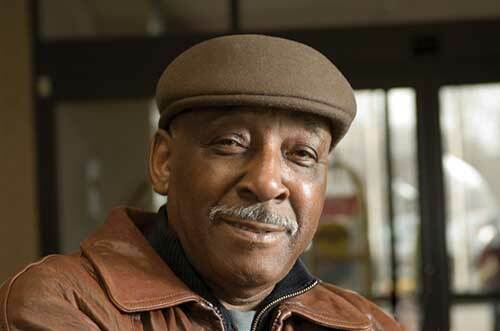 Long Term Care Ombudsmen are men and women of all ages & from all walks of life. They believe that each person has the right to a quality life. Receive and investigate complaints, in confidence, on behalf of residents, their families and other interested parties. Mediation may be provided to help residents, family members, and staff resolve conflicts and problems. Visit nursing and rest home residents on a weekly basis. Provide information and referral to connect individuals with available long term care and community resources. Advocate and promote each resident’s right to make choices and to live in an environment which supports the highest possible quality of life and quality of care. Educate….Ombudsman provide information and referral about nursing and rest home issues. We also offer programs for residents, staff, and community groups on a wide variety of subjects and issues affecting long term care residents and their rights. Are trained & certified by the Massachusetts Executive Office of Elders Affairs Ombudsman Program. Contact the Ombudsman Program. We can provide assistance, information and referral, and free publications.